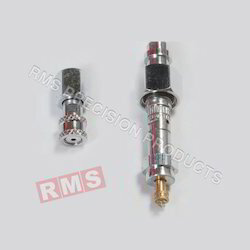 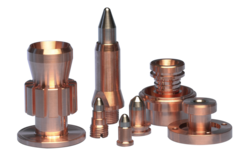 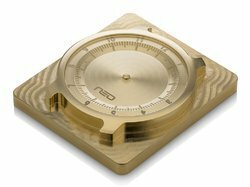 We are one of the trusted business organizations engaged in manufacturing, supplying and exporting a broad category of Precision Brass Components. 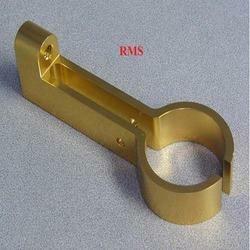 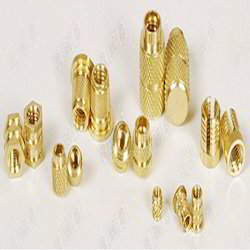 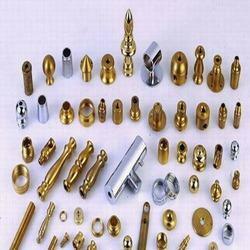 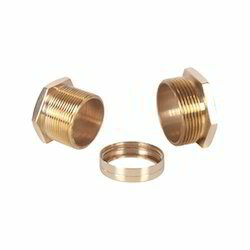 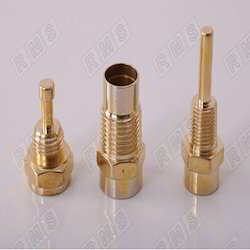 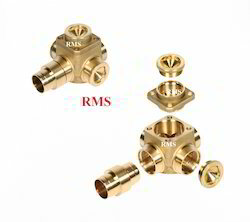 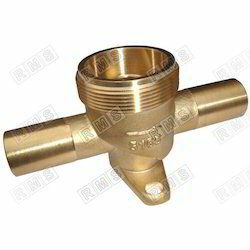 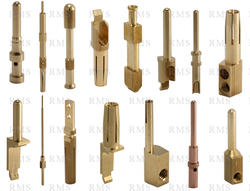 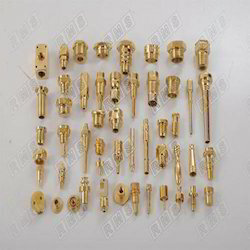 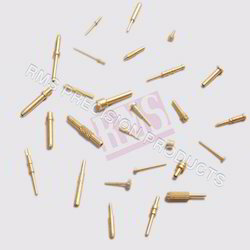 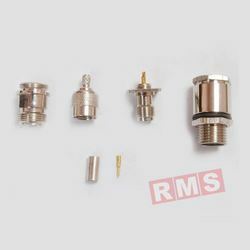 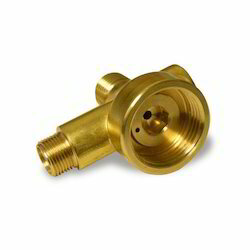 We offer Brass Components, Brass Inserts, Brass Meter Components, Brass Pins & Brass Studs and Aluminum Components. 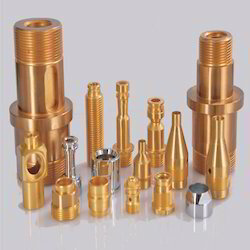 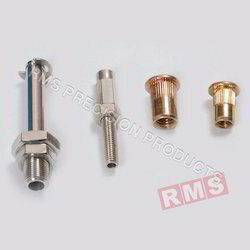 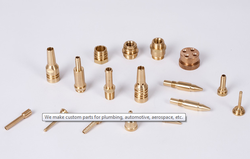 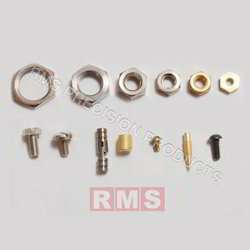 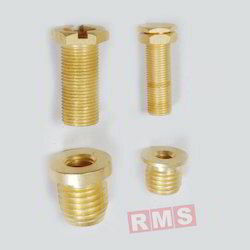 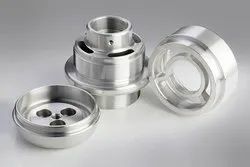 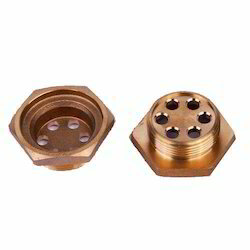 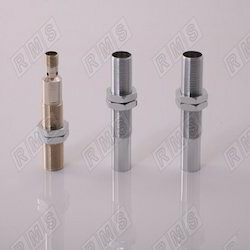 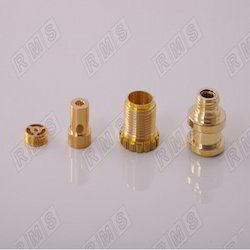 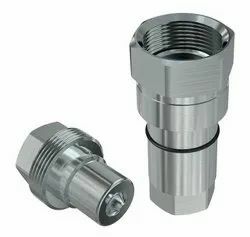 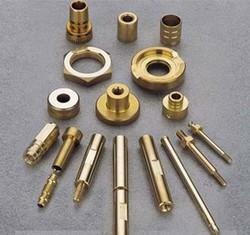 Additionally, we offer various new items such as Industrial Fasteners, Precision Brass Turned Components, Brass Electrical Components and Precision Stainless Steel Components. 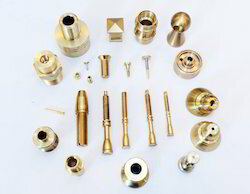 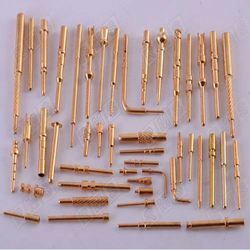 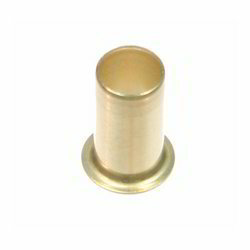 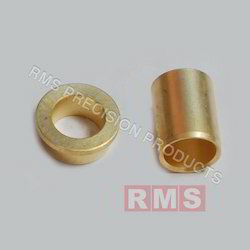 The range is manufactured with the use of quality proven material and We are one of the trusted business organizations engaged in manufacturing, supplying and exporting a broad category of Brass Components. 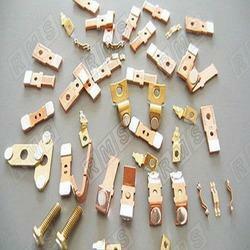 The range is manufactured with the use of quality proven material and latest machinery. 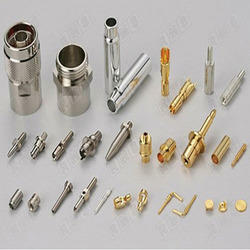 We offer latest machinery.